Encore! 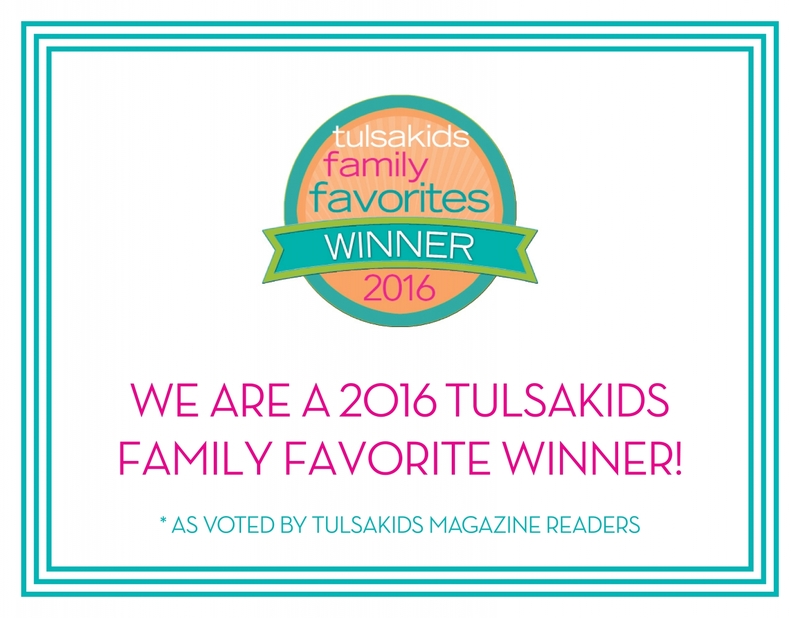 Tulsa: Thank you for voting us Tulsa's Favorite Entertainment! 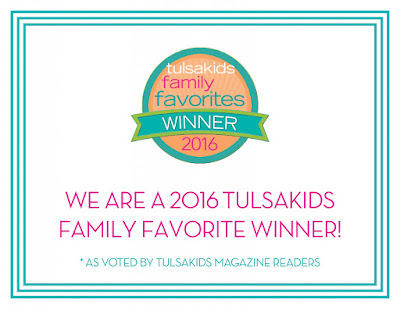 Thank you for voting us Tulsa's Favorite Entertainment!